While my sister is off in Hawaii bathing in sunshine, warm waters, and hotel luxury, I am taking a lavish trip of my own. 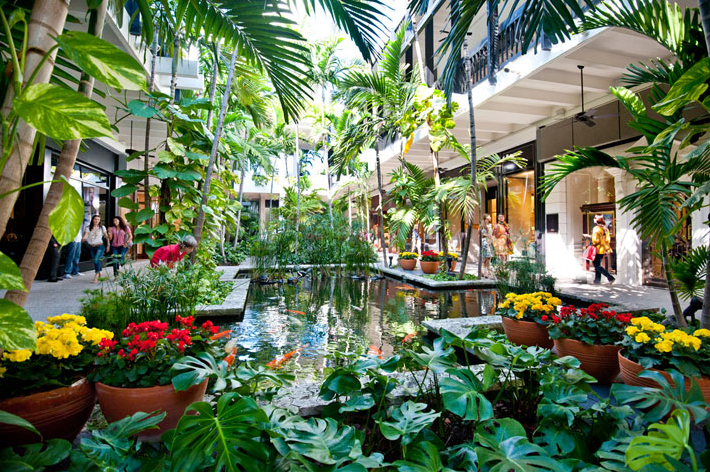 Yes, it's only a virtual vacation at this particular moment but strolling down the walkways of the Bal Harbour Shops on the Bal Harbour Islands in North Miami is reducing my travel envy and solidifying the plans for my next vacation. 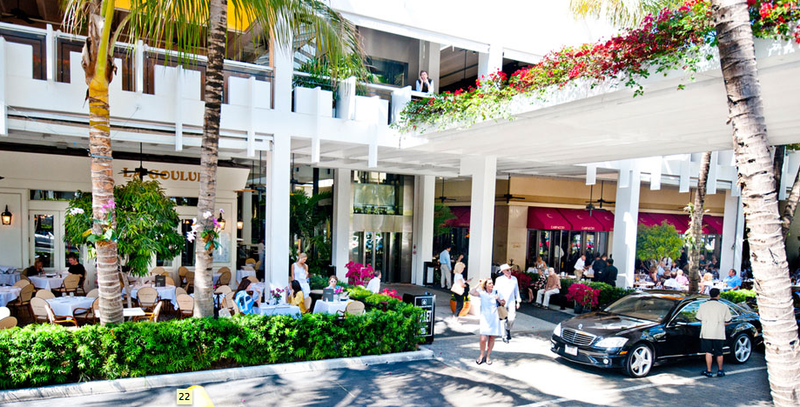 Anchored by specialty department stores Neiman Marcus and Saks Fifth Avenue, Bal Harbour Shops is a sensational collection of clothing boutiques, book stores, jewelers, and restaurants. Basically you could quite happily live there for the rest of your life. Tonight though, you just must catch the Bal Harbour Art Finale from 6:00 PM - 9:00 PM where you will see art by Sara Modiano, listen to a book reading by author Diego Singh, view photography from Annie Liebovitz, and sip Napoleon Breeze cocktails from Segafredo Bal Harbour. The events I've listed are only half of what is happening so check out the website for more details (like the fact that a generous portion of the proceeds are going to great causes). If you are even remotely close to this part of the world, get yourself there. If you must fantasize about being there, ease the pain by staying up on their events through Facebook page and Twitter. Happy Shopping!